Our planet has many mysterious places, from rocky mountains to the deep underground holes, but there are some magical places which are more mysterious than other. Deep dark caves are one of them. If you ever been into any cave, then you must know how scary one can feel inside, but not all caves are as scary as they sound. With many myths and charming stories, there are many mysterious and exciting places beneath the Earth surface. You cannot find more magical place than a beautiful cave. 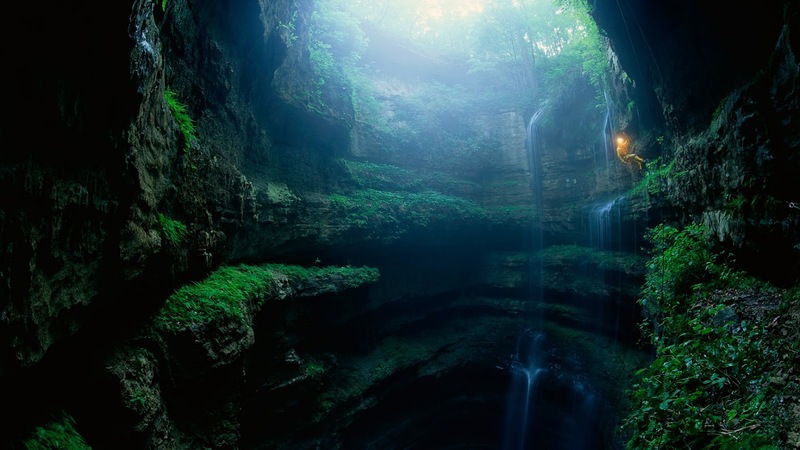 In this post we present you the 30 of the most beautiful caves from around the world. I am speechless. There are so many beautiful caves in this world but today no one cares of the beauty of nature. These are examples that show how beautiful our mother earth is. It’s so beautiful and gargies . Nobody’s better artist than Nature. Salute Nature! !